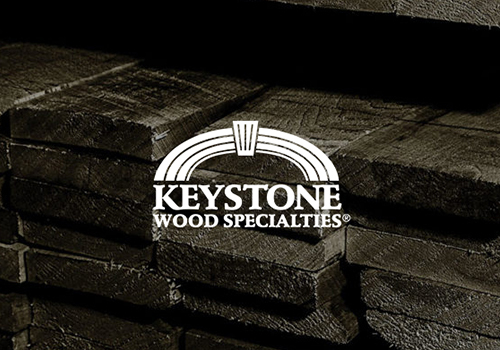 Keystone Wood Specialties reopened on Wednesday, October 31, 2012, and we are very happy to be back at work. We are grateful that neither our facility nor any of our employees endured damage or injury, but we are quite concerned for all those who suffered loss during the past few days of Hurricane Sandy. We continue to hold them in our thoughts and prayers.